Every February, Canadians participate in Black History Month festivities and events that honour the legacy of Black Canadians, past and present. 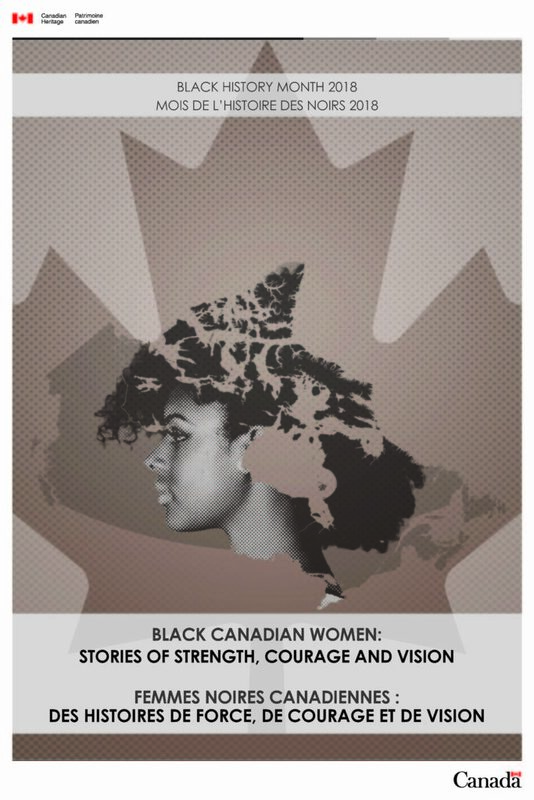 The theme of the Government of Canada’s 2018 Black History Month campaign is Black Canadian Women: Stories of Strength, Courage and Vision. Find resources, videos and information at the Government of Canada website. Penguin Random House Canada is celebrating influential black voices on their website. The CBC has put together a list of must-read Canadian non-fiction works for Black History Month.